Dentiste is the first toothpaste in the world that couples can use before bed and wake up with fresh breath, so they can kiss each other in the morning. 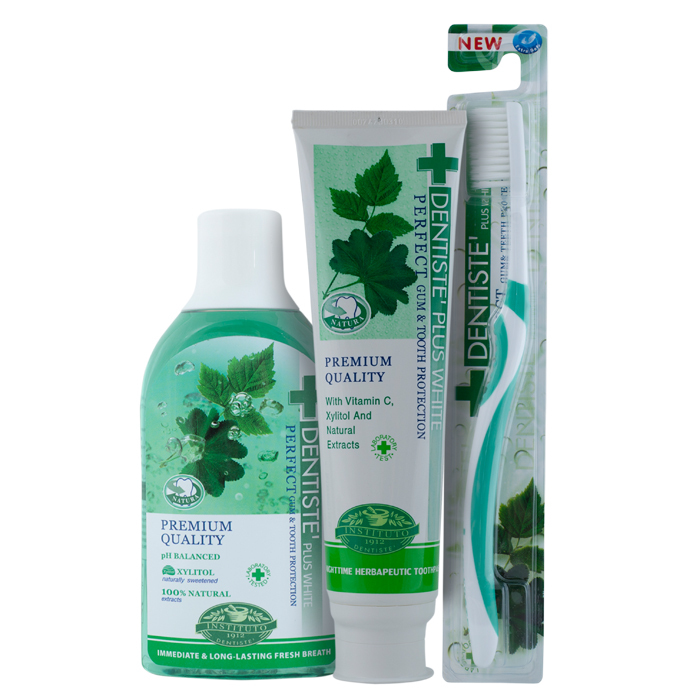 Made with 14 Natural extracts, Dentiste activates at night to inhibit odor-causing bacteria so you have fresh breath that last till that good morning kiss. Compared to other toothpastes, my breath smells nicer in the morning when I use this! This upcoming Valentine’s day 2017, we hope to capture and bring to light the struggles of love. It may not always be easy and some days are difficult to face but love is worth waking up. We have teamed up with some of the most creative minds in the country to create a video everyone can relate too. Watch the video below! 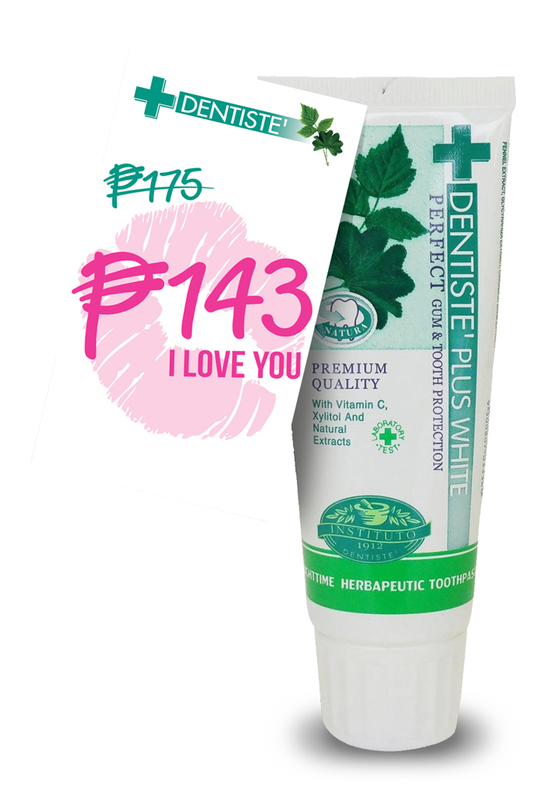 This month, Dentiste is spreading love with their exciting new promo! Their 60G tube Size will be offered at a special valentine price of P 143 (I Love You), discounted from original price of P175.